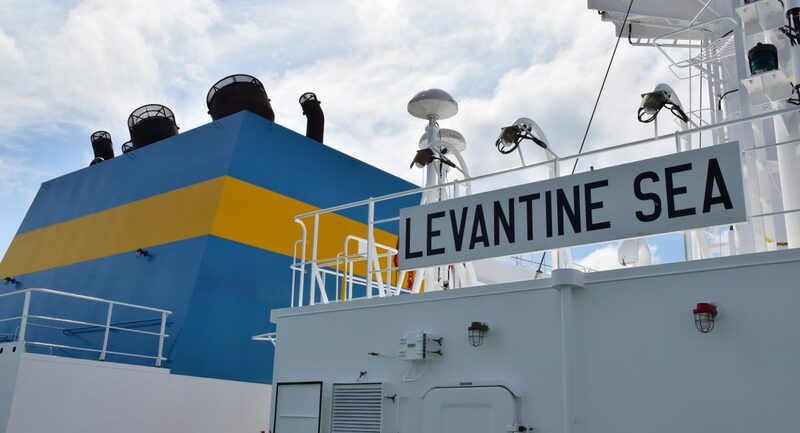 This week, Eastern Pacific Shipping welcomed sister-vessels Levantine Sea and Iberian Sea to our growing Aframax fleet. The two 2018-built vessels, which are 114,000 DWT a piece, are flagged under the Libera. The vessels strengthen EPS’ position in the tanker segment and will add value for our clients by providing them a young and dynamic fleet for all their cargo transportation needs.